Do you trust our expert florists' amazing taste and creativity? Stuck for birthday or anniversary ideas and want something unique and out of the ordinary? 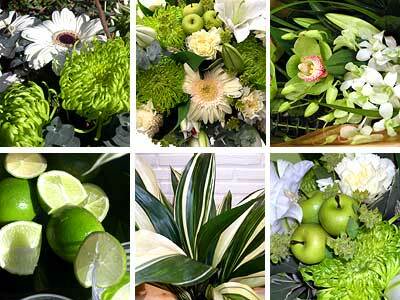 Let our florists hand pick a selection of Classy Lime Green Seasonal Flowers and arrange them in a bouquet, all ready to place in your own vase. For only £32.99 you get a creative, different, beautiful Lime Green bouquet which includes extra flowers, even more exclusive than normal. Show that special person how important they are with the Green Flower Collection - beautiful bouquet for only £32.99 including standard delivery to any address in the UK! Have these flowers delivered 7 days a week throughout the UK. Your flowers will be delivered in our special delivery box to prevent damage while in transit, so they arrive in excellent condition all for just £32.99! We also have a large selection of flowers under £35 as well as many arrangements containing green flowers and an array of different gift sets to suit every occasion.